Obviously I love all my clients, but some really do stand out. 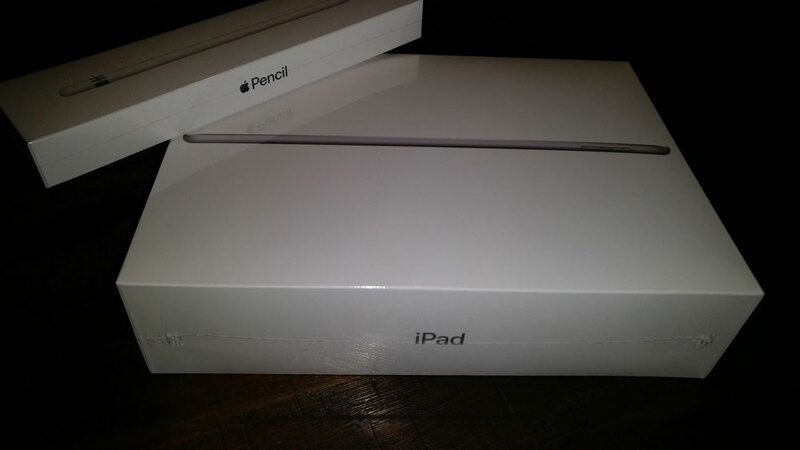 Yep, a 6th Gen 128GB iPad and accompanying pen! What’s the nicest thing a copywriting client’s ever done for you? It doesn’t have to be a gift or anything expensive; it could just a thoughtful and totally unnecessary gesture.